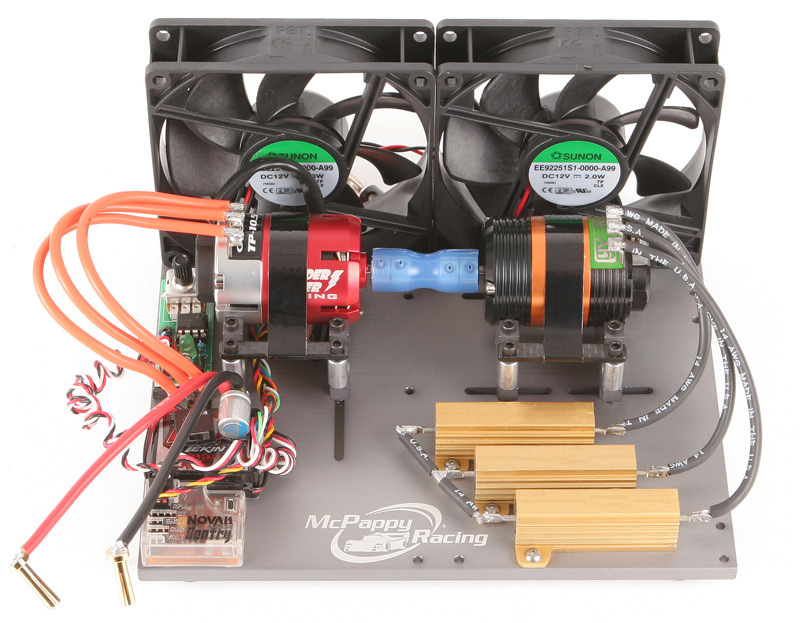 I'm looking for the older version of the motor Dyno. Do you know where I could find one? let me know as I'm thinking of doing a run of them. I'have never seen this version before. If you are going to do a new batch of them, I'm really interested. Do you already have an idea of the price?